That pot pie recipe looks delicious! I’m definitely going to make it when I go home. I love running in the cold too! I can’t wait to try out the pot pie recipe. Mmmmmm…perfect weather for it tomorrow, methinks. Rain in the forecast! 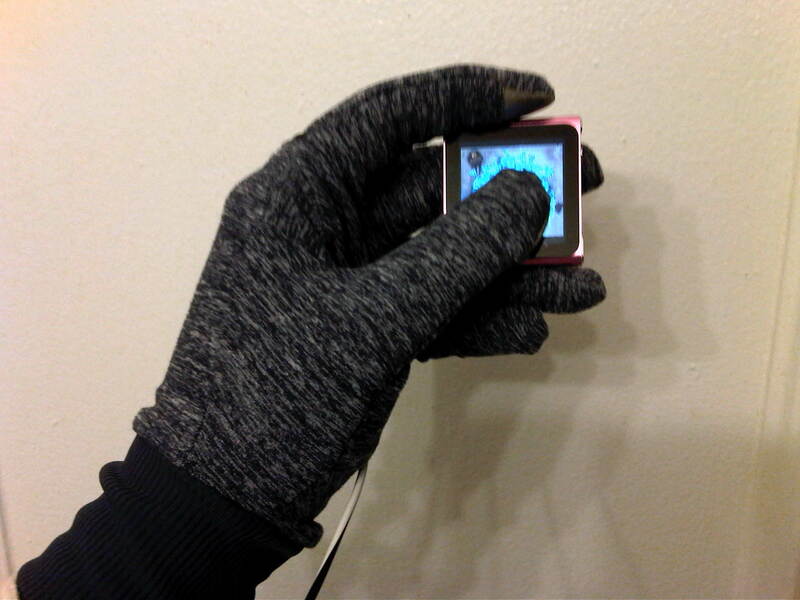 What are your favorite winter running accessories? Neck warmers are also called gaitors! I generally reserve them for skiing, though. My neck and other pulse points always get really warm. I usually even end up pulling my gloves off of my thumbs to keep them off of my wrists. Love love love the cold weather runs. And that hat! Gaitors. Got it! How do you survive Chi-town winters without this hat?? ohhh the beanie is very cute! hello holiday gifts to me from me! I am SO guilty of being my own Santa. Must. Stop. Shopping! Your hat is so cute! 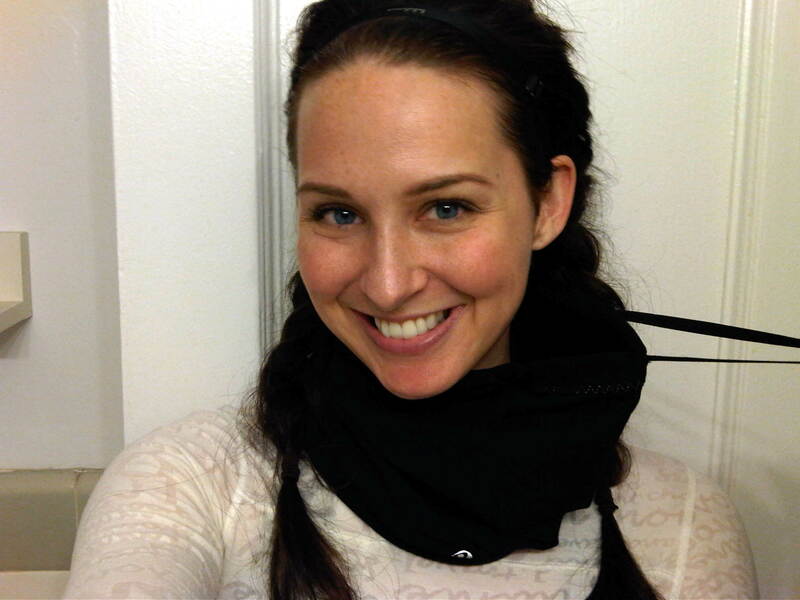 I have that same neck warmer and it is great! I don’t love my LLL toque though, so I may have to Internet hunt that beanie! Yeah, I’m still waiting for an awesome hat from the lululemon design team. 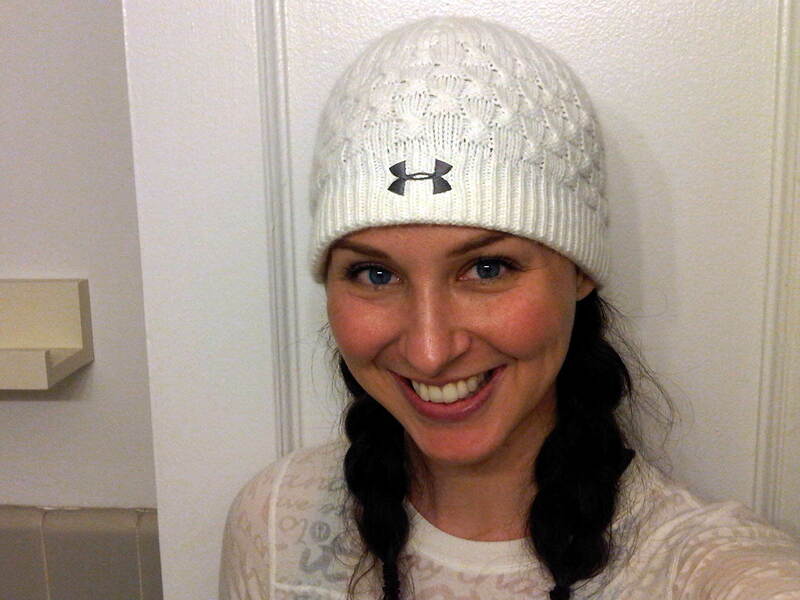 Til then, I really love this Under Armour one! I love the neck warmer! I feel like I would get hot once I started running…but probably not. I don’t think I remember how cold it gets, haha. You know what’s so great about it? It’s so thin that I rarely overheat and if I do, I just take it off and tuck it into my pants.